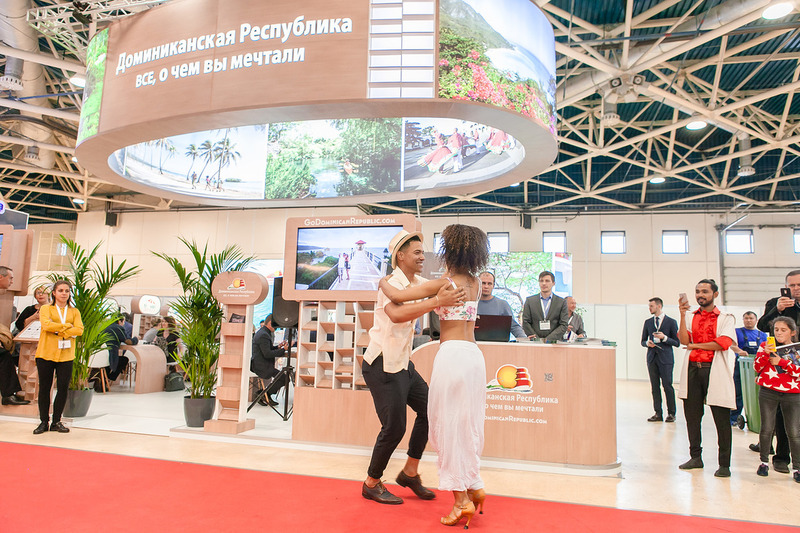 The Dominican Republic has been named official sponsor of the 24th edition of the OTDYKH Leisure 2018 Fair to take place in Moscow, on September 11-13, at the Expocentre Fairgrounds. Following the island’s success in the last edition of OTDYKH, the Dominican Republic will double its stand and be on hand to offer promotional material and pave the way for new partnerships with travel agencies, tour operators, airlines and companies. According to OTDYKH Director of International Projects, Anna Huber, demand for the Dominican Republic continues to grow, placing it among the most dynamic destinations in the Caribbean. Huber went on to note that Russia is the Dominican Republic’s third most important European source market after France and Germany with over 240,000 Russian tourists traveling there in 2017, up by 82 percent compared to 2016. Key attractions include the island’s white sand beaches, fine weather, landscapes and cuisine. Indicatively, in the first months of 2018, the Caribbean nation welcomed some 2.8 million visitors, up by 157,000 compared to the same period last year, Dominican Republic Tourism Minister Francisco Javier said. Visitors at this year’s OTDYKH Leisure will have a chance to enjoy the culinary and cultural traditions of the Dominican Republic.